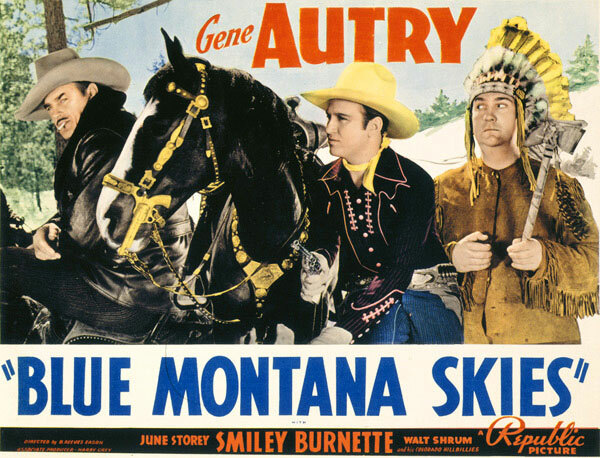 When he makes a trip into the Canadian Northwest to sell cattle, Gene Autry's friend, Steve, is murdered by fur raiders, who smuggle stolen pelts across the border into the United States. Federal Investigator Gene and his pal, Frog Millhouse, trail the gang to the H-H Dude Ranch, co-owned by Hendricks and attractive Dorothy Hamilton. Gene and Frog stay at the ranch, where Gene is led to believe that Dorothy is an accomplice of the smugglers. Gene and Frog discover fur pelts in a storehouse on the Ranch, but Hendricks catches Frog spying and holds him hostage, forcing Gene to help smuggle the next load of furs. Hendricks' scheme works, until Frog manages to escape from the storehouse by setting a fire. He tells Dorothy the truth about the smuggling and sends the Mounties to help Gene. 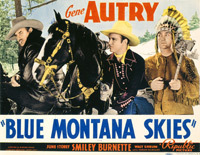 Gene makes his own getaway from the gang, and starts an avalanche to prevent their escape until the Mounties arrive, who round up the smugglers and bring them to justice.